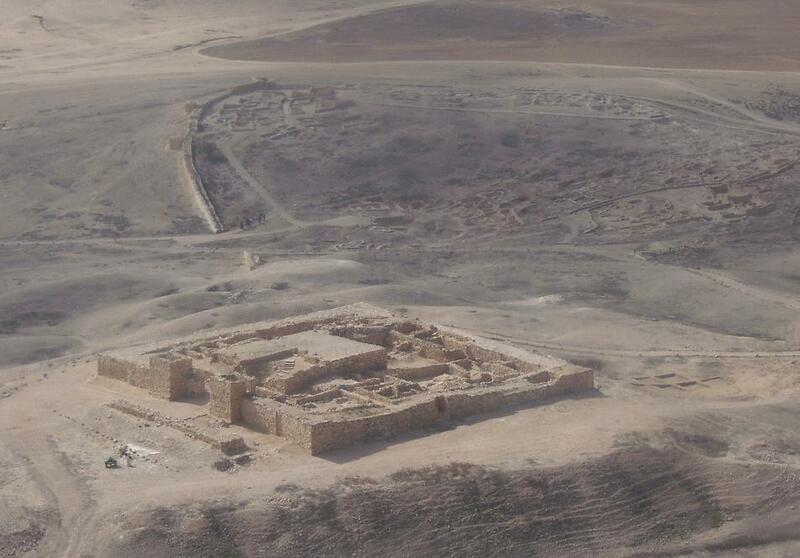 The new Tel Arad excavations are a small-scale project directed by Yehuda Govrin, focussed on the Iron Age water system underlying the citadel. Our preliminary conclusion at this point in that this system is larger, with more branches, than previously realized. The majority of the finds from the interior date to the Persian period, providing a probable terminus ante quem for the system’s last use.